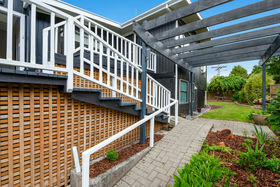 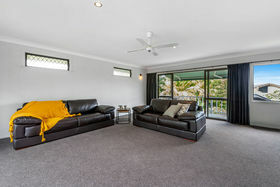 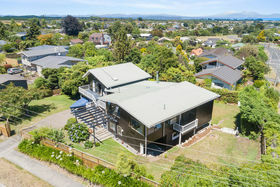 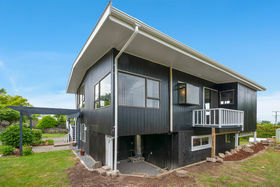 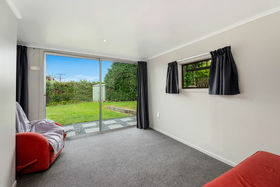 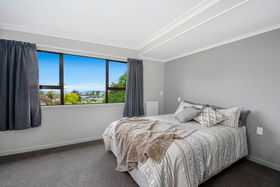 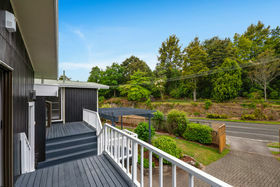 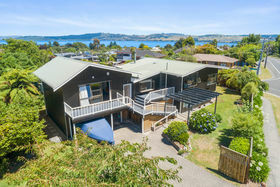 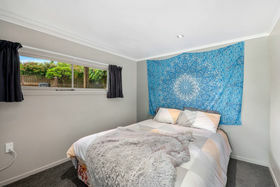 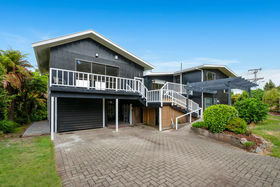 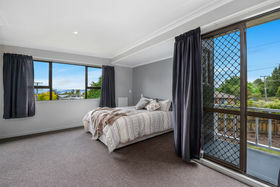 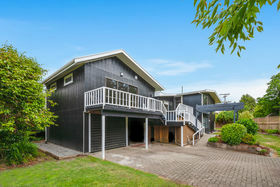 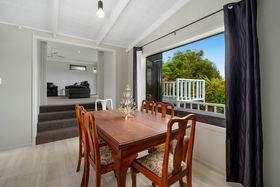 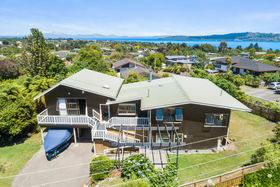 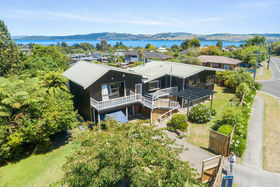 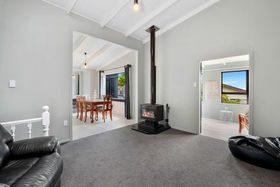 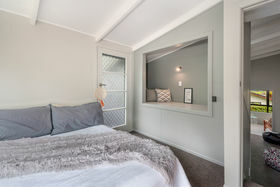 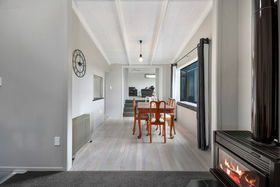 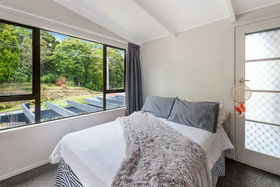 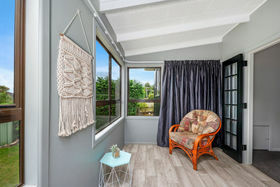 Whether holidaying in Great Lake Taupo, looking for a permanent abode or AirBnB option, 101 Shepherd Road has you covered. 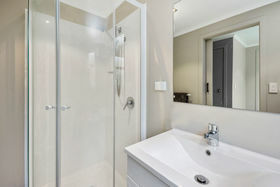 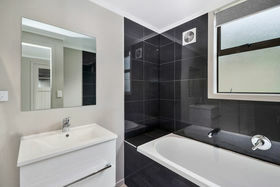 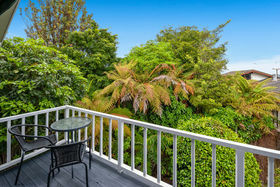 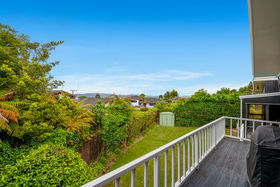 With personality, position and in the popular Botanical Gardens Area. 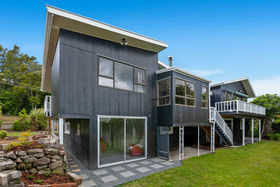 Spend summer entertaining on your choice of three spacious decks with beautiful Lake views and all-day sun. 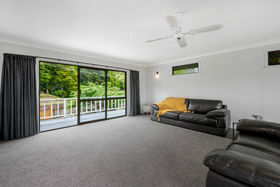 This substantial and fully renovated four bedroom, two bathroom home with three living areas, has nothing to do but just move in, and enjoy with space for all on the 896sqm (more or less) beautifully manicured section. 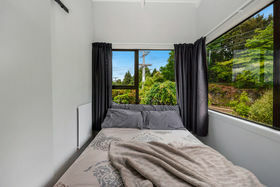 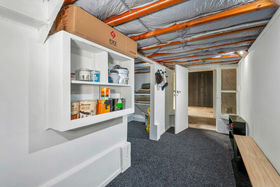 The layout of this home creates excellent AirBnB potential with a separate bedroom, living area and bathroom on the lower lever. 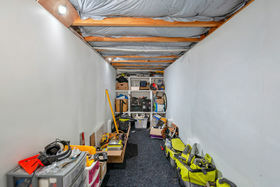 The vendors have purchased another home and are on the market to sell!